The greatest gift you can offer the world is your kindness and love. 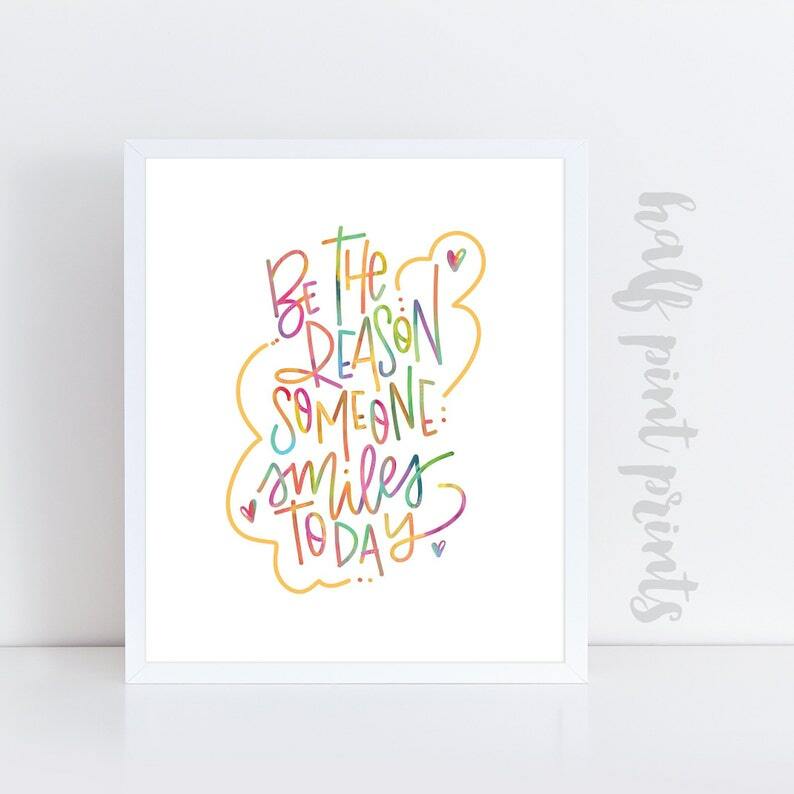 This print is a great reminder and encouragement to keep offering that kindness. 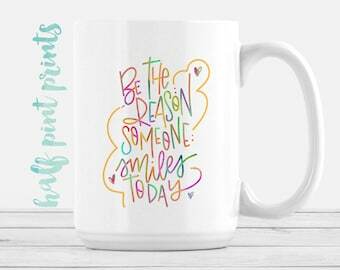 "Be the Reason Someone Smiles Today" is personally hand lettered by myself, which means you won't find it anywhere else.